I feel like a broken record saying this, but regular gel polish removals can really dry out your hands and cuticles. I know this from experience. Yeah. My cuticles got pretty bad there for awhile. Luckily, I came up with a pretty awesome hand care routine that has beaten the drying effects of acetone. My mantra is hydrate, hydrate, hydrate. This is just the hand care routine that I came up with for myself. 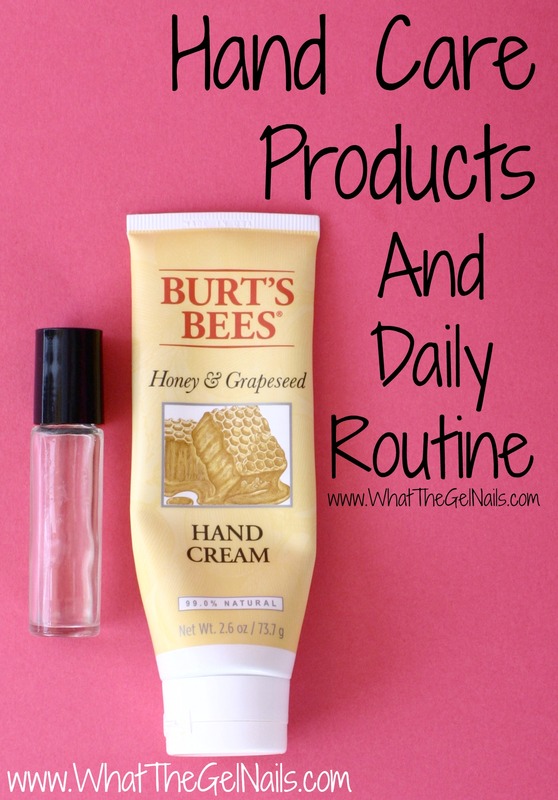 I’m not a professional or anything, but this routine has really turned around my dry hands and cuticles. Use cuticle oil morning and night. I use my homemade cuticle oil and it has been fantastic. I’m also not very consistent with the morning and night thing. Sometimes I do it at lunch time and then right before bed. Sometimes I do it as soon as I wake up and then right after I pick my son up from the bus stop. Sometimes I do it 3 times a day, sometimes I do it one. Basically, I try to do it twice a day, but I mostly just do it whenever I remember. 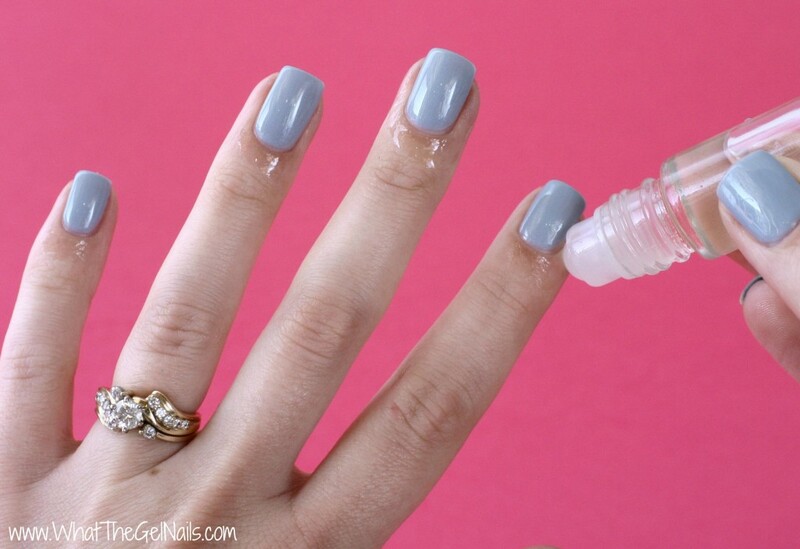 Apply hand cream right after applying cuticle oil. I always put on hand cream right after I apply my cuticle oil. I used to think that “hand cream” was just a marketing ploy by companies to get people to buy another product that was just lotion, but labeled “hand cream.” Well, I decided to get a bottle of hand cream to see if it was different than lotion and I promptly ate my words. Hand cream IS different than lotion and it works wonders on my hands that regular lotion has never done. I am working on a homemade hand cream recipe, but it’s not quite finished. 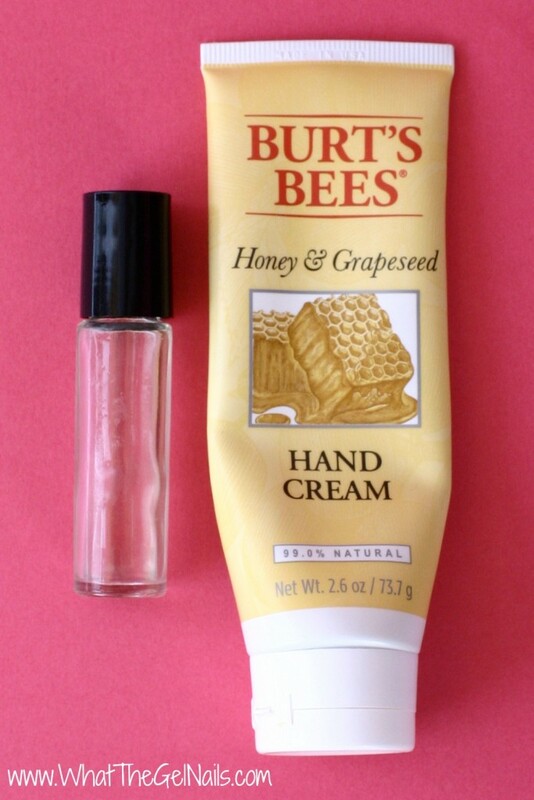 For now, I use Burt’s Bees honey and grapeseed hand cream. Apply lotion after washing hands. This is the last thing that I try to do daily and it’s also the one I most often forget. I put lotion right by the sink in all of my bathrooms and in the kitchen. I try to put on a little lotion after every hand washing. This keeps my hands nice and hydrated. I forget to do this a lot though, even with the lotion right by the sink. Haha! That’s everything I do daily. Every 2 weeks I try to do a complete at home manicure on my nails. This really helps hydrate, hydrate, hydrate! 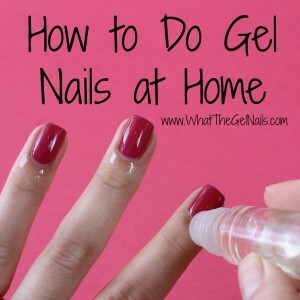 I typically remove my gel polish on a Friday night and do the complete process immediately after removal. Then, I let them sit with no gel polish over night and on Saturday morning, I paint with gel polish. This gives time for everything to completely soak into the nails, cuticles, and hands. 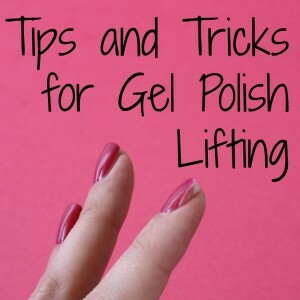 It also gives a little time for the nails to dry out slightly which makes for a longer lasting gel polish manicure. Start with clean, bare nails. 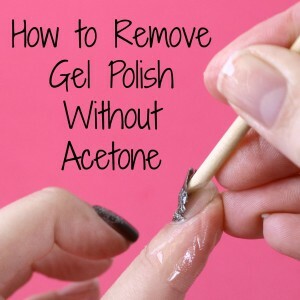 If you need to remove your gel polish, see this post. Soak hands in warm water for 5 minutes. I like to add a TBSP of epsom salt and 3-5 drops of essential oils, but that is completely optional. If you do add essential oils, I love lavender, grapefruit, and eucalyptus for hand care. It’s important to soak hands first so that you soften any dead skin so it’s easier to exfoliate. It also helps moisture soak deeper into your skin. Scrub hands with a sugar scrub. I get my homemade lemon sugar scrub and rub it around my hands. I try to focus on cuticles and any area of my hand that needs extra exfoliation. After I have rubbed everything in, I wash the sugar and extra oil off with warm water. Sometimes I get a hot towel and put my hands in it before washing off the sugar and extra oil. I let it sit for about 5 minutes. This takes more time (and effort getting the hot towel), so I only do it every once in awhile. Apply cuticle oil and hand cream. I do this the same way I do it every day, but it feels extra luxurious after the hand soaking and the sugar scrubbing. Ahhhhhhh, I love that spa feel. There is one last thing I do for hand care, but I don’t do it regularly. I just do it whenever my hands are really dry and need some extra attention and I always do it right before bed. 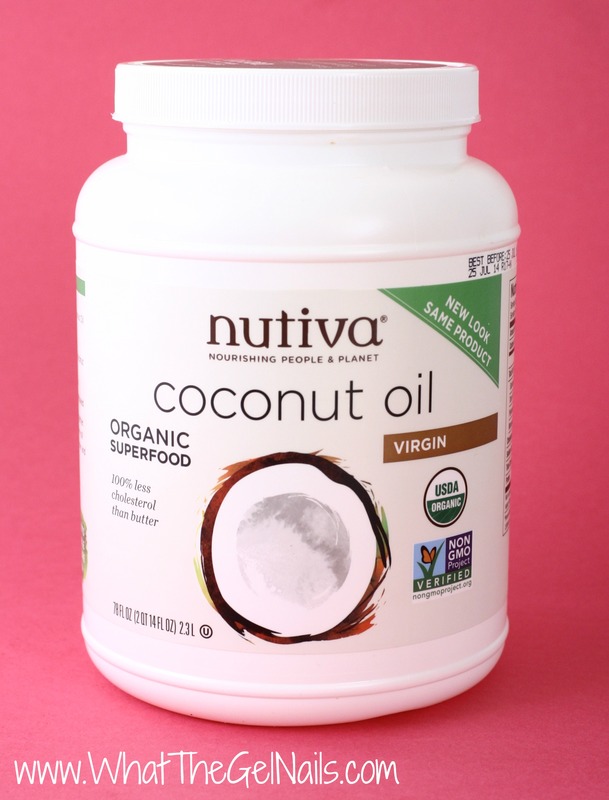 I slather organic, virgin unrefined coconut oil all of my hands and cuticles. Then, I put on spa gloves. Then, I go to sleep and let the coconut oil soak in overnight. In the morning my hands are as soft as a baby’s you know what. It’s awesome. I really don’t feel like I spend that much time or money on my hands, but a few minutes every day and a half hour every other week makes a huge difference. What’s your hand care routine?